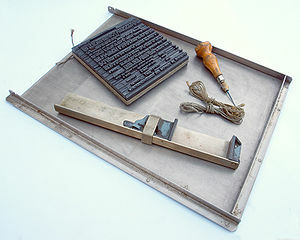 From its invention by Johannes Gutenberg in the mid-15th century until the 19th century, letterpress printing existed as the standard form of printing text, and until the second half of the 20th century, remained in wide use for books and other projects. 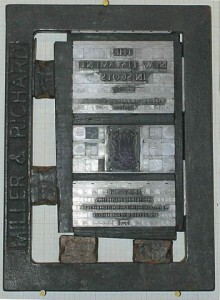 For 500 years, letterpress served as the primary, everyday printing technique until offset lithography, a printing method in which the images on metal plates are transferred (offset) onto rubber blankets and then onto the surface to be printed, became the norm for mass-produced print media. Of course by the end of the 20th century, digital printing and related technologies inked their status as the industry standard. 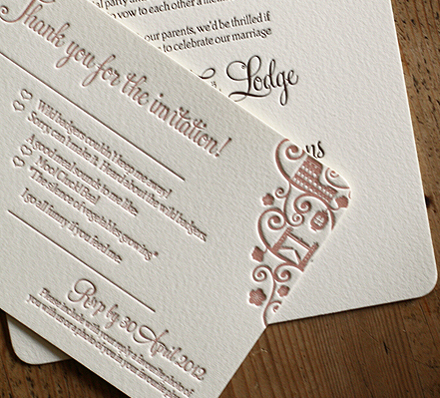 Despite these various changes, letterpress still continues to be suitable for some specialized commercial applications, especially in the stationery and wedding invitation arenas. 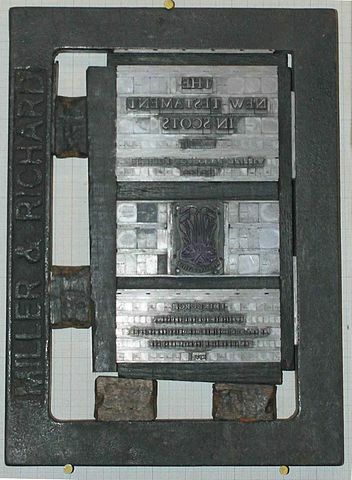 In more recent years, letterpress publishing has undergone a revival among modern-day enthusiasts in the U.S., Canada and the U.K., who prize the old method’s hand-made qualities and historical nature. Renewed interest in letterpress can possibly be somewhat attributed to Martha Stewart Weddings magazine, which began using pictures of letterpress invitations in the 1990’s that appealed to brides who appreciated the texture and beauty of the creations they saw. 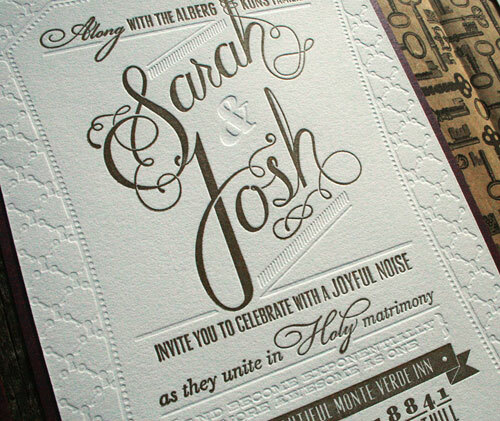 Though time consuming and labor intensive, letterpress falls into a unique niche. While it cannot compete with lithography and present-day digital printing techniques, it shines as an artisanal craft medium perfectly suited to producing visually stunning work in smaller quantities. A letterpress practitioner must possess a great deal of skill. In fact, an apprenticeship in the field once required a six-year commitment. There also used to be a distinction between the specialists who lined up the type (known as compositors) and the machine room staff who operated the presses, but today’s letterpress artisans are typically solo acts who have had to master all the disciplines involved. The resurgence of letterpress can be owed to emerging organizations that now teach the art form in states such as California, New York, Illinois, Minnesota, North Carolina, Washington and Virginia. 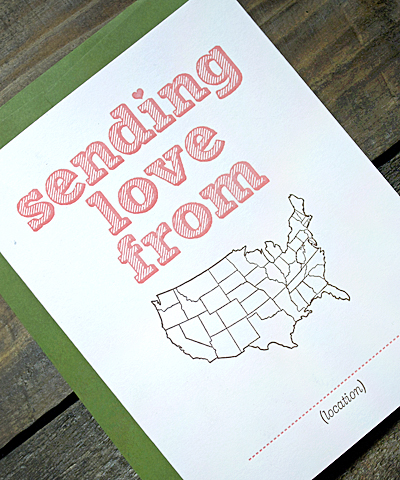 Studios specializing in letterpress goods have also sprung up across the nation.